Do you want to give your students a hands-on opportunity to create their own math? 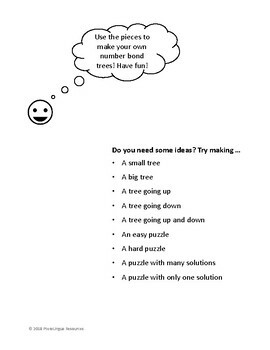 This is a printable resource that contains the pieces needed to create simple number bonds or more complex number bond trees using numbers 0-10. 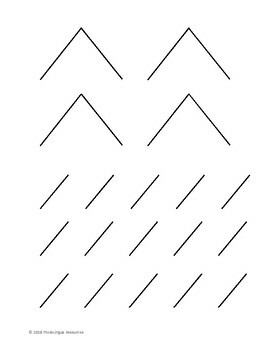 Pieces will need to be printed and cut out. 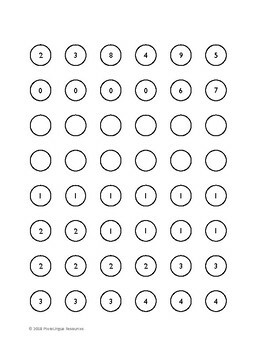 It can be used in math centers or as an activity for early finishers. This resource includes 3 pages of printable pieces as well as a page of instructions for teachers and a page of suggestions for students. 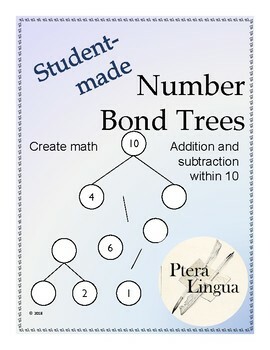 You can see examples of completed number bond trees or number bond tree puzzles in this resource or this free sample.